CHICAGO (March 2, 2018) – The U.S. Under-15 Boys’ National Team will hold its next training camp March 4-11 in Chula Vista, Calif. Head coach Dave van den Bergh has called up 36 players, all born in 2004 and will lead the side in matches against mixed birth year players from FC Golden State and Liga MX side Club Tijuana. Of the 36 players called into camp, 32 are currently playing in the U.S. Soccer Development Academy. Fourteen players are making their debut with the U-15 BNT this cycle, which also means that this is their first call up to a Youth National Team camp. Of the 27 clubs represented in the camp, MLS newcomer Los Angeles Football Club leads the way with three of its U-14 Academy players on the roster. USSoccer. 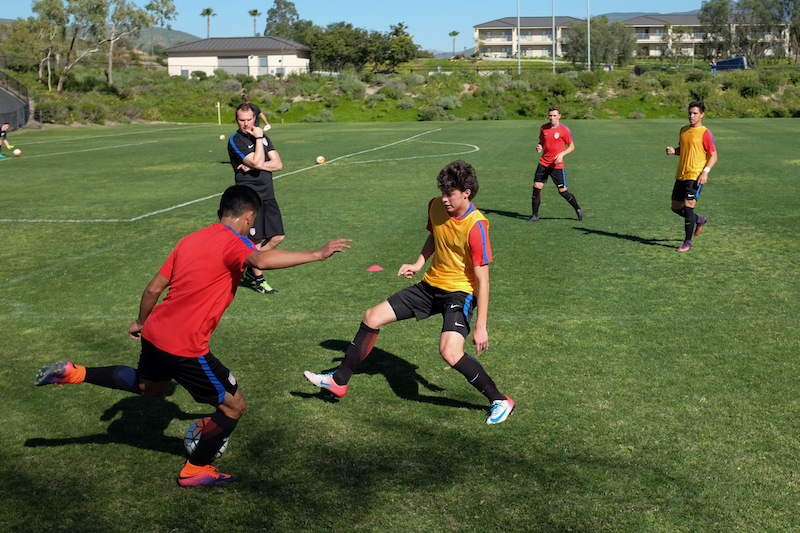 “U-15 BNT Heads to Chula Vista for Second Camp of 2018.” U.S. Soccer, USSoccer, 2 Mar. 2018, www.ussoccer.com/stories/2018/03/02/22/16/20180302-news-u15bnt-heads-to-chula-vista-for-second-camp-of-2018. 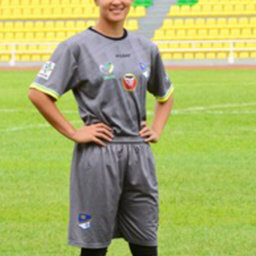 Liz-Amanda Brown, GK, signed with ORSOMARSO S.C.